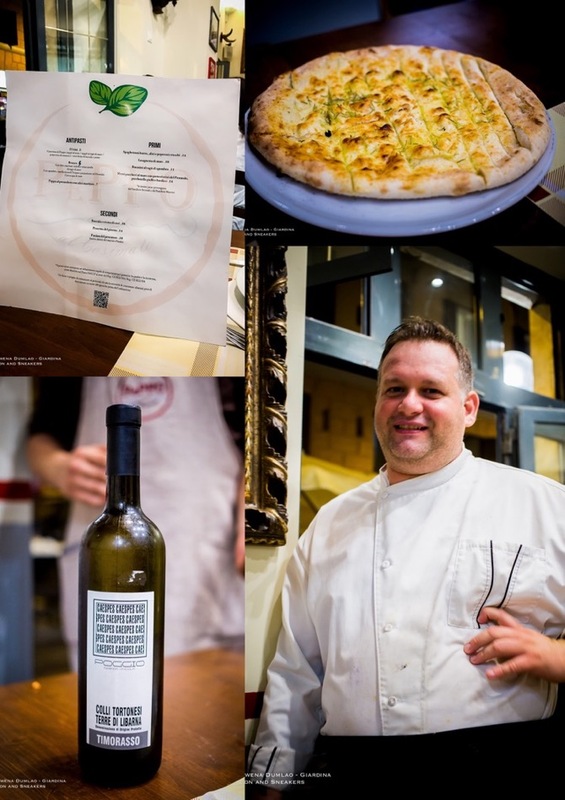 When you are looking for a simple kitchen concept of fish and pizza, head straight to Peppo al Cosimato in Trastevere where Chef Emiliano Squiglia gives life to straightforward dishes using lesser known and affordable varieties of fish while Pizzamaker Francesco del Bene prepares classic and gourmet Neapolitan pizzas. 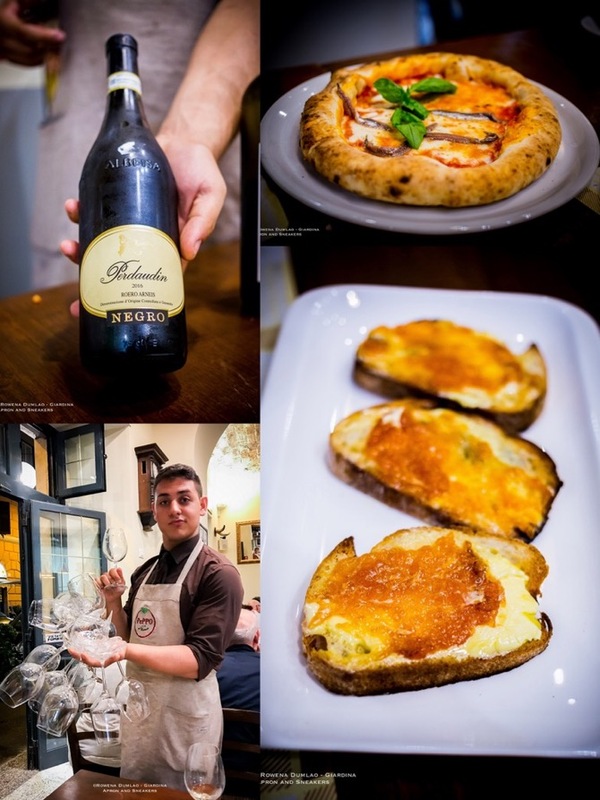 Add the food to the interesting wine list and friendly service and you have one of the Roman restaurants to refer to when you want genuinely good Italian food. 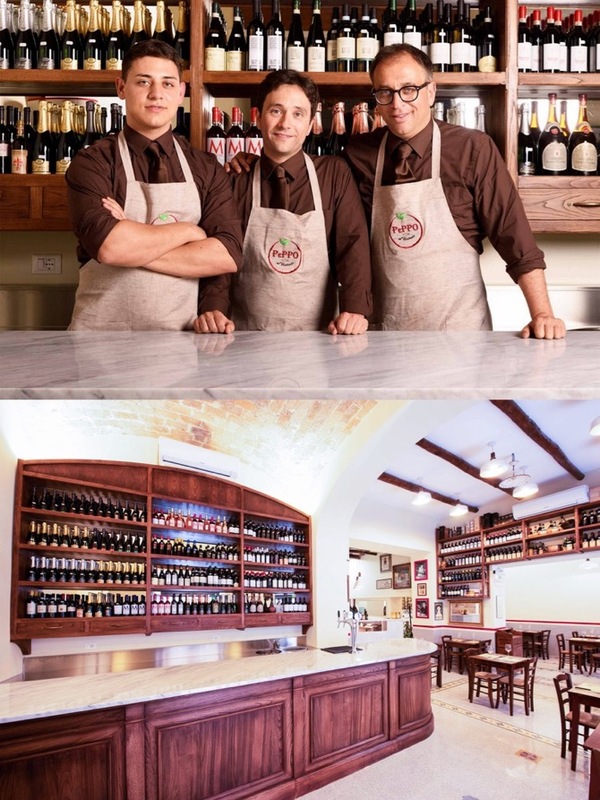 Having just opened in June 2018 in Via Natale del Grande by Michele Casciani and Salvatore Salmeri who are the former proprietors of Caffè Peru in Via Monserrato, the restaurant is attracting multitudes of Romans and tourists. 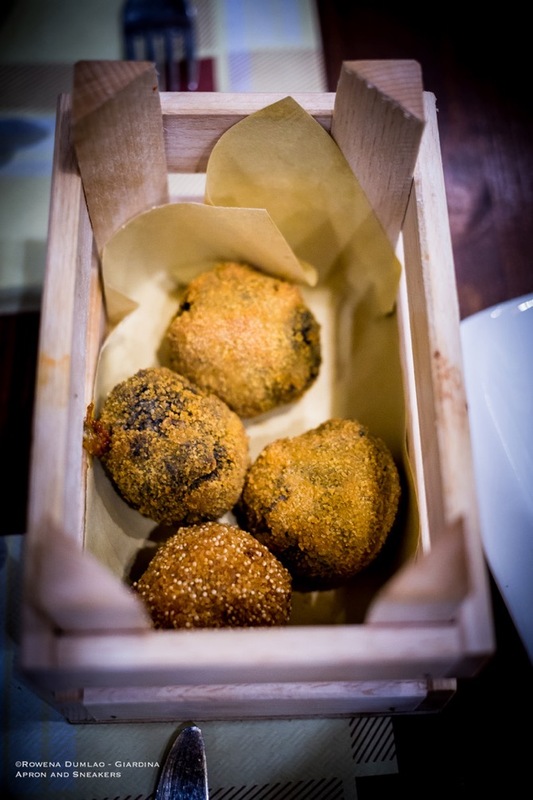 People who frequented Caffè Peru know the special Roman atmosphere that both proprietors have enveloped their clients with and at Peppo al Cosimato, it's a promise of a continued friendly Roman ambience. 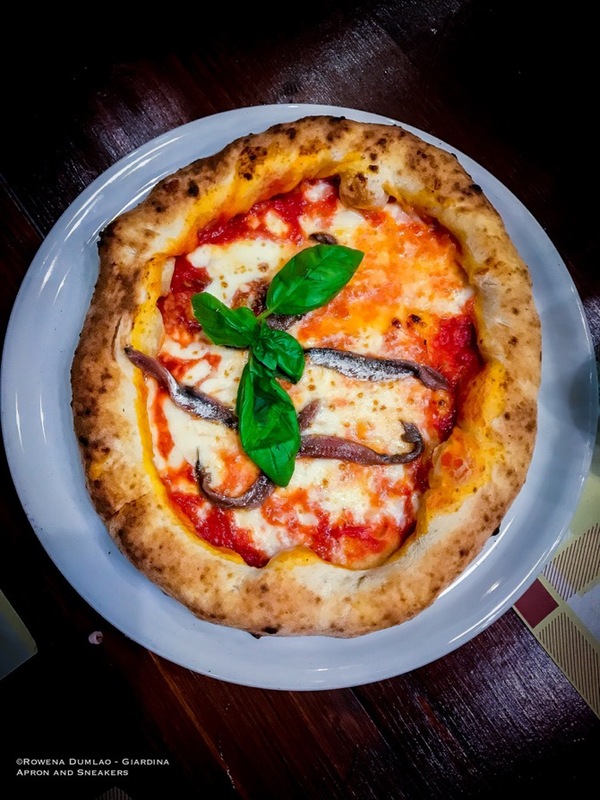 At Peppo al Cosimato, you can retrace some of the old dishes that were once present in the simple menus of trattorie in the capital and classic Neapoletan pizza combinations like the Marinara or the pizzas with the cornicione filled with ricotta cheese. It's a place which promises to be a good reference point not only for its central location but also for its sought-after simple and genuine dishes. 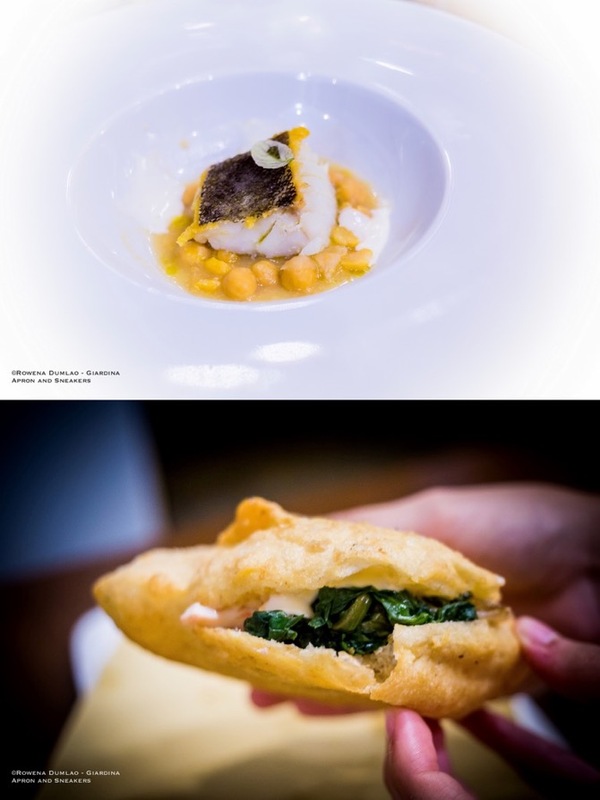 Chef Emiliano Squiglia comes from the Michelin-starred kitchen of Giuda Ballerino. With a full kitchen in his directive, his skills and passion paved way to the formation of the restaurant's concept using selected ingredients with authentic flavors and with the protagonistic mark of simplicity. 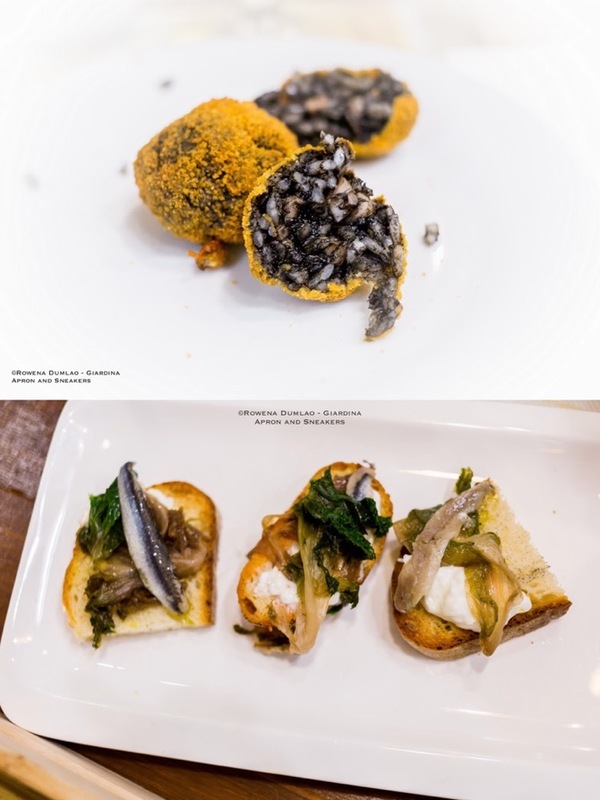 At the menu, you can find antipasti like the Cassettina di Peppo (€5) comprised of a variation of supplì and croquettes; Pappa al Pomodoro with Marinated Anchovies (€7), and Brusco (€5) which are 3 kinds of bruschette with marinated anchovies, endives and stracciatella cheese, with seafood ragù, with mackerel and tomatoes. As for the pasta dishes in which fresh and dry pasta are acquired from Pastificio Mancini and Pastificio Secondi, do try the Spaghettoni with Butter, Anchovies and Crispy Peppers (€14) which is simple but outstandingly tasty. 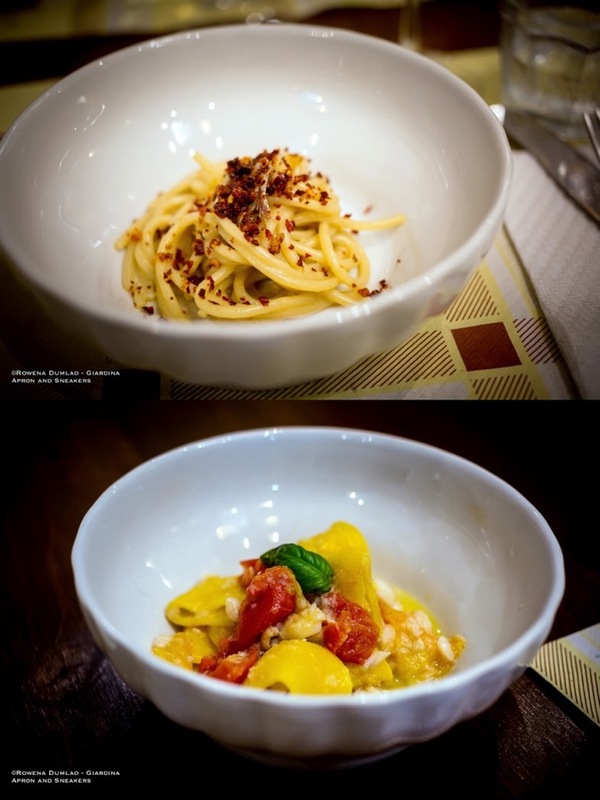 Other excellent options are Bucatini with Mackerel Ragù (€11); Seafood Lasagnetta (€10); and Mezzi Paccheri with Seafood Ragù, Tomatoes and Basil (€14). There are three choices of secondi or main courses: Cod with Cream of Chickpeas (€16); Fish of the Day (€14); and Fisherman's Sandwich (€10). 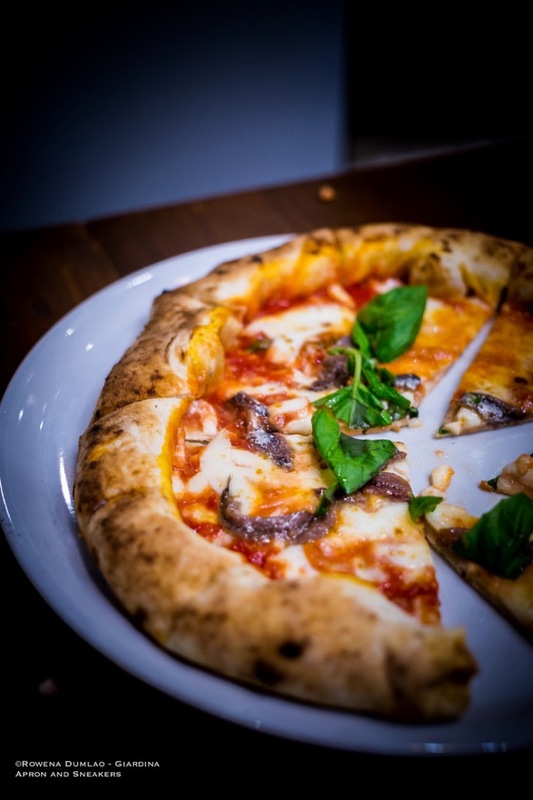 The classic round pizza combinations are: Marinara (€6.50); Margherita (€7.50) and Vegetarian (€9.50). The more elaborate combinations vary from €11 to €14, whereas Gustosa topped with mozzarella, tomatoes and basil and a cornicione of ricotta cheese costs €12. The kids can also have their own pizza with tomatoes, fior di latte and artisan hotdogs at €9. 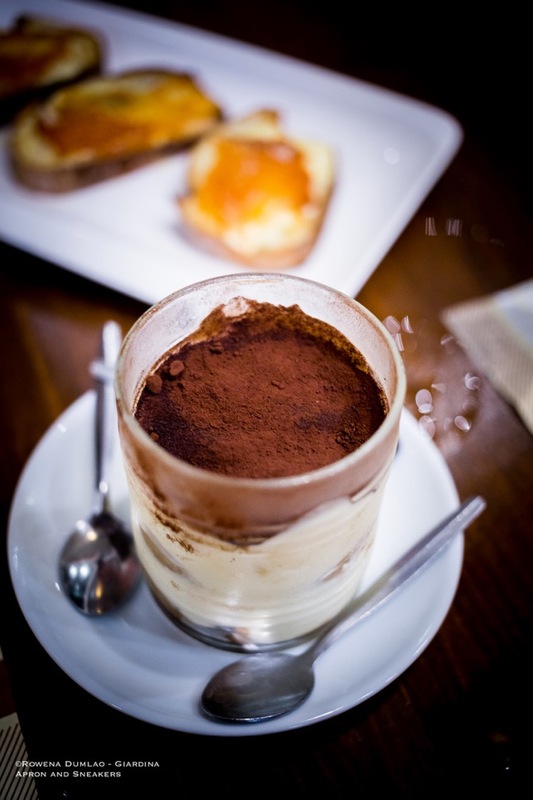 The menu concludes with a typical Roman Maritozzo with ricotta and sour cherry, or the most popular Italian dessert, Tiramisù or even an unexpected but delicious entry, the Bread, Butter and Jam.